Central New York Model Railroad Club and Historical Society, Inc.: Save the Dates! 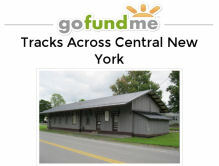 Central New York Model Railroad Club and Historical Society, Inc.
Official blog and webpage of the Central New York Model Railroad Club and Historical Society Inc. located in Skaneateles Junction, NY. Currently accepting new members. Dues reduced to $10 a month for the first year! Contact us for more information. 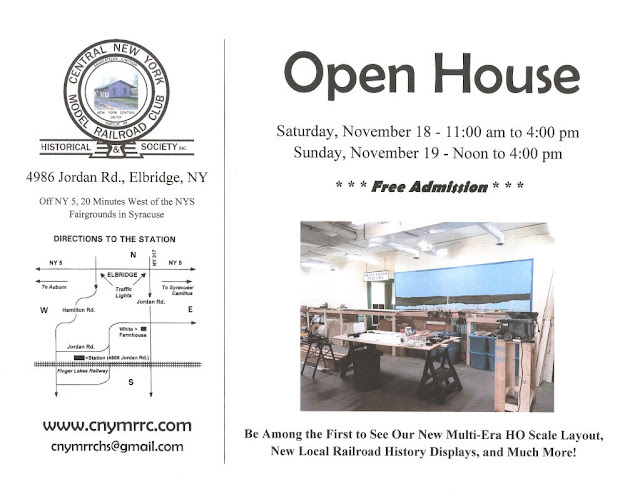 Visit our exhibit and vendor table at the Great NYS Model Train Fair. Copyright 2015 CNYMRRCHS.. Awesome Inc. theme. Powered by Blogger.